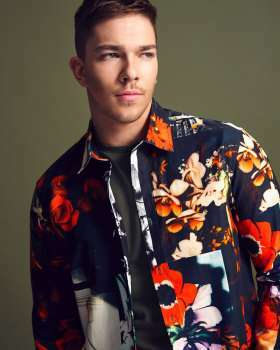 X Factor champion, Matt Terry, has been non-stop since his win back in 2016. He’s been recording music all over the world including Miami, LA, Scandinavia and Spain. 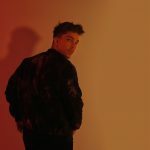 He had a top 3 hit with his Ed Sheeran penned winner’s single ‘When Christmas Comes Around’, and featured on Enrique Iglesias’ smash summer single ‘Subeme La Radio’ with Sean Paul. His debut album, ‘Trouble’ was released in November 2017 which featured ‘Subeme La Radio’ and the lead single ‘Sucker For You’ which was released the October before and has been streamed 70 million times. Following on from this, Matt returned to the X Factor Stage to perform another track from the album; ‘The Thing About Love’. Most recently, Matt featured on Spanish duo Gemeliers most recent album, on their song ‘Dime’ and has spent time over in Madrid recording. In addition to music, he has also fronted his own radio show for Capital FM and is currently touring the UK as the lead role in Dreamwork’s Madagascar The Musical.